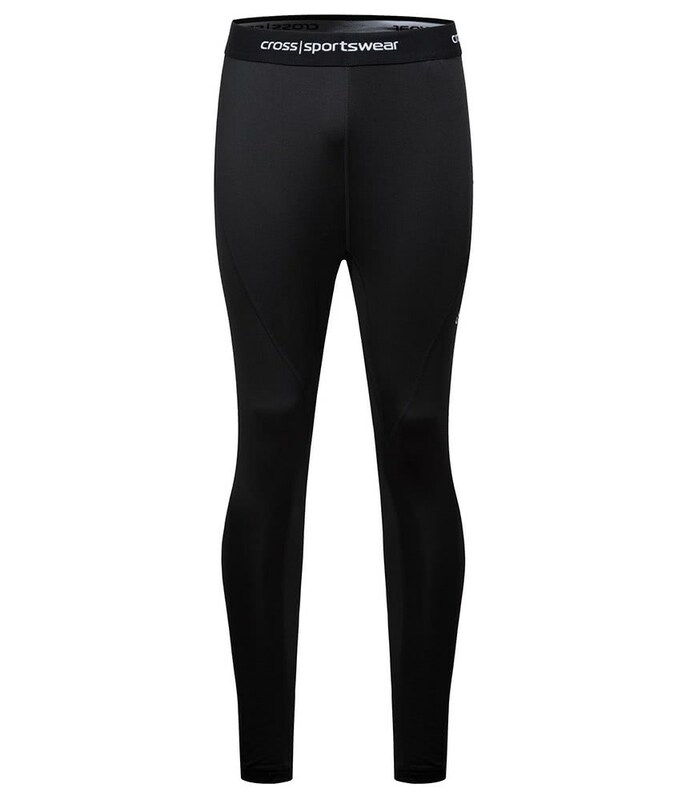 The Cross Armour Baselayer Bottoms have been created to provide a superior, comfortable fit whilst also ensuring warmth and UV protection. Cross is a Swedish sportswear brand that has over 30 years experience in the industry and their ethos is to use the latest innovative materials and fabrics to develop functional apparel with a high fashion sense. 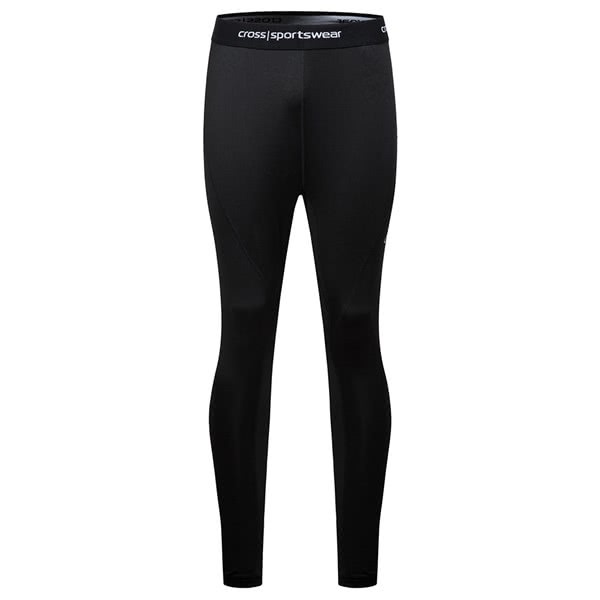 To provide a fit that is both stylish and comfortable Cross have used a polyester/spandex mix that adds a technical stretch. 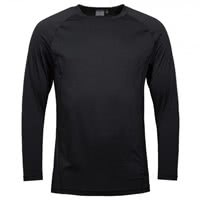 This slim fit base layer needs to be worn next to the skin, if worn with the right layers it will provide warmth, comfort and protection from the sun without causing restricted movements.